Darwin locals know that sexual assault by visiting forces is a reality – both historically, and since the marines arrived in 2012. But in the face of this growing risk, we find we are poorly served by the local (foreign-owned) paper. So far, it seems, nothing has been done to actively manage the risk, but activists propose some simple steps that could at least better assure all stakeholders of shared expectations of the visitors. 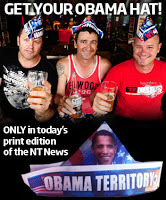 In this context – a history of assault, sexual and violent, both before the arrival of Marines and since – that the local paper chose to print an insulting article that encourages the people of Darwin to meet the Marine deployments sexually. 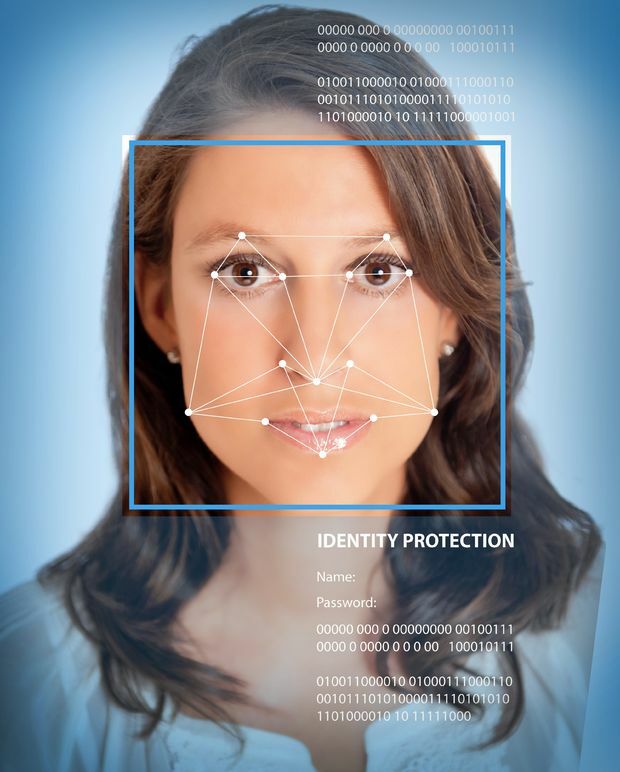 Only days after State and Territory leaders handed over driver license facial image data to federal authorities, the 2017 Australian Cyber Security Centre (ACSC) Threat Report has illustrated just how poorly those federal authorities can fumble the security of some of their most sensitive information. In 2011, US forces got the nod, and a standing ovation on the floor of parliament. 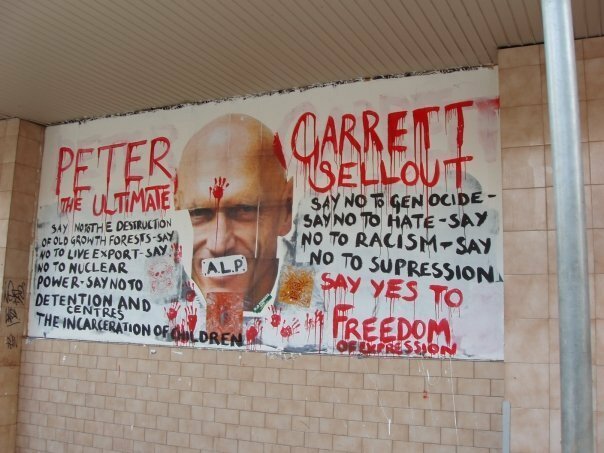 By the time of Obama's visit, Peter Garrett (MP) was already unrecognisable from the idealist who had helped launch the Nuclear Disarmament Party in the 80s. So there was little surprise when Mr Garrett, rather than calling out this 'setback to your country', joined in applause for the president's announcement of new USA war bases in the NT. 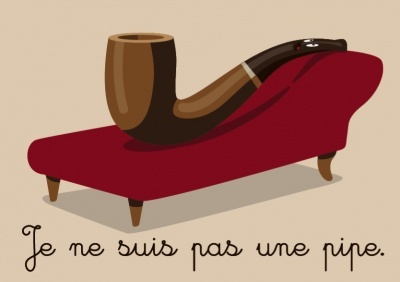 Sigmund Freud once famously said: "sometimes a pipe is just a pipe". Freud's aphorism warns against over-analysis. But it only take a cursory glance at the recently approved gas pipeline, connecting Tennant Creek and Mt Isa, to see that sometimes a pipeline is more than just a pipeline. 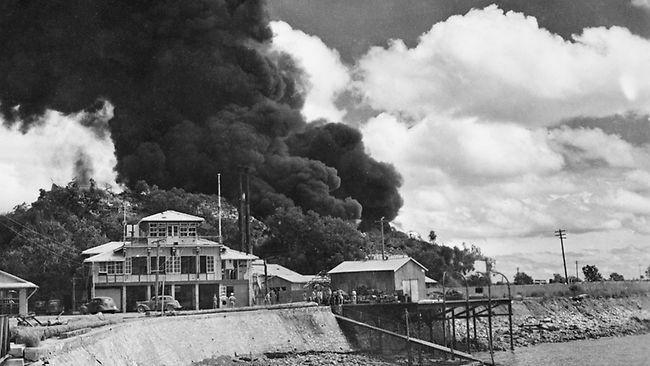 This week’s anniversary of the bombing of Darwin offers pause to consider how far we’ve come. Yeah, I admit, it's a vanity blog. I never had one, til hipstrider beat me to it. I do a bit of webdev work, and I've found this a useful place to test out new ideas in the wild. For a few years now I have maintained a news archive, at ntne.ws : and I have a music site : hea.dphon.es. I'm contactable on facebook (too often) and twitter (rarely); via SMS (0424-028-741) or email (see above).